The National Law Enforcement Museum opened to the public on Oct. 13 and it is truly magnificent! One of my favorite artifacts to show visitors is the historic Haleyville 9-1-1 phone—a treasure among treasures in our artifact collection! It is featured in our 911 Emergency Ops Center exhibit, which is one of the most popular interactive experiences in the entire Museum! 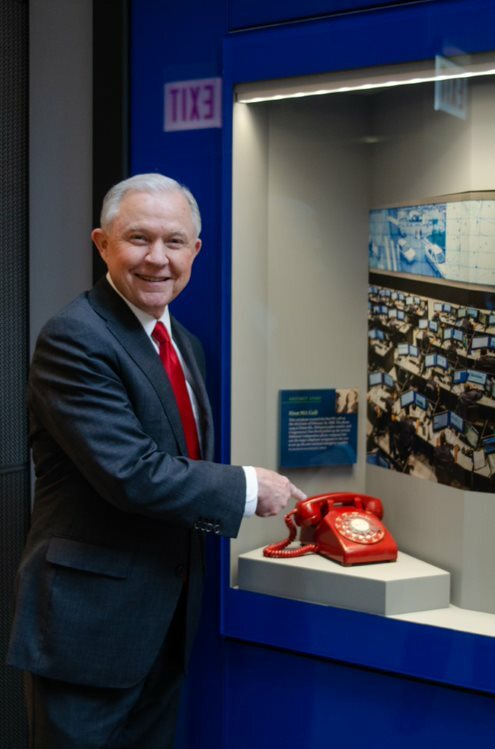 I thought you would like to see a great photo of a special visitor to the Museum last week—Attorney General Jeff Sessions—who loved seeing the Haleyville phone! 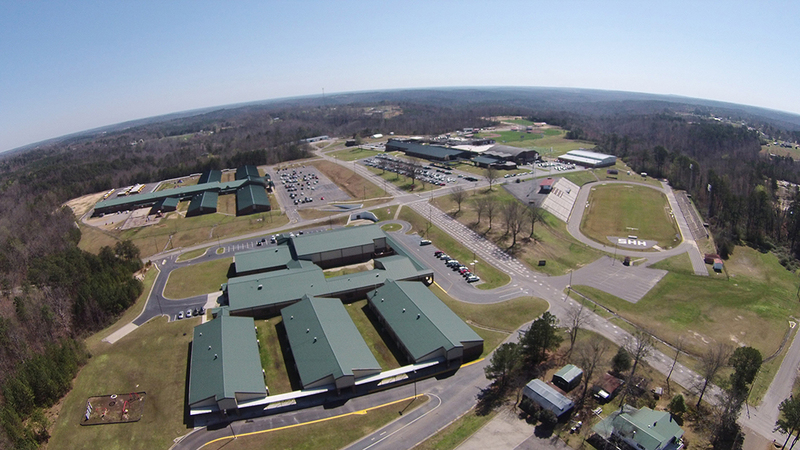 Come see the Museum!